Description It wasn’t only the 70 who were joy-filled and have a grand, ‘ole time. Jesus is beaming with joy. 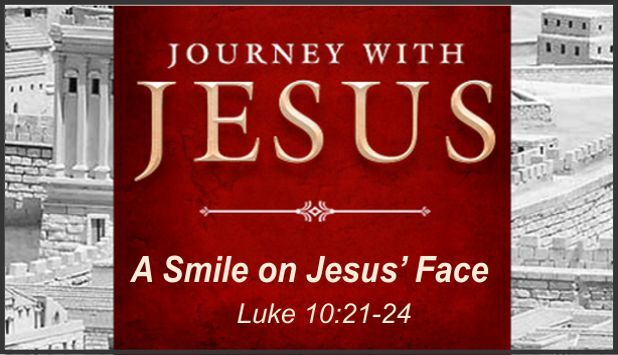 What put such a smile on Jesus’ face?